There's nothing better than gearing up with some fresh gym kit and taking your workout by storm! I always find that the fresher the kit I have on, the better I feel in the gym, on the track and even doing a home HIIT workout - I just find it really motivating! Adidas has recently set the benchmark with their new technology such as their Ultra-Boost and Supernova running trainers which provide amazing support and comfort. Their TechFit Compression clothing, which is very comfortable to wear, helps to keep you warm in the winter and cool in the summer. 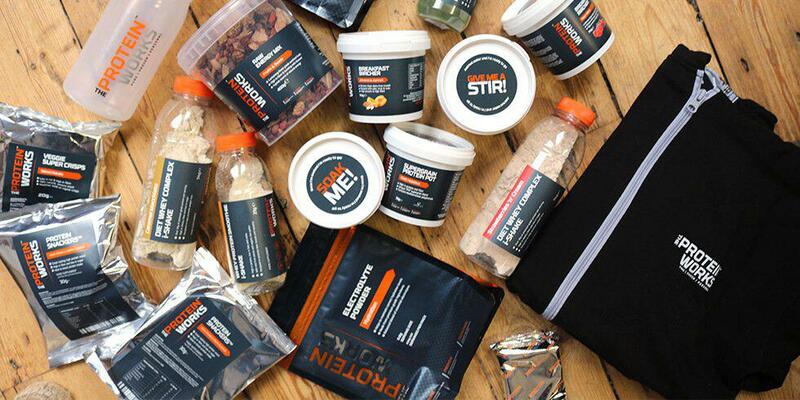 I’m going to share with you the best kit for the right workouts and my personal favourites. Adidas caters for every sport that there is going! From football to basketball, Adidas has the right kit to help you perform to the best of your ability on match days. My sporting background is running and for me, Adidas caters for all my needs. When I’m warming up on the track to sprinting 400m, their TechFit Compression range is perfect as it allows a smooth airflow to get to your body whilst climatising to different weather conditions; it's perfect for any running distances. In the past, I’ve struggled to find comfortable clothing when running, but Adidas TechFit makes a fast sprint to a one-hour steady run very easy. Adidas supply a variety of not just trendy clothing to wear in the gym which is affordable, but clothing that meets every gym goers needs. Their clothing offers great support for males and females whilst still being able to perform any exercise comfortably. A personal favourite of mine to wear in the gym are the Freelift Gradient Tees as they have a nice loose fit, they come in a variety of colours and don’t feel 10 tonnes heavier when your dripping in sweat from a workout. As for women, I’ve been told by many that their sports bras are very trendy and comfortable as for the same as their tech fit crop tops.